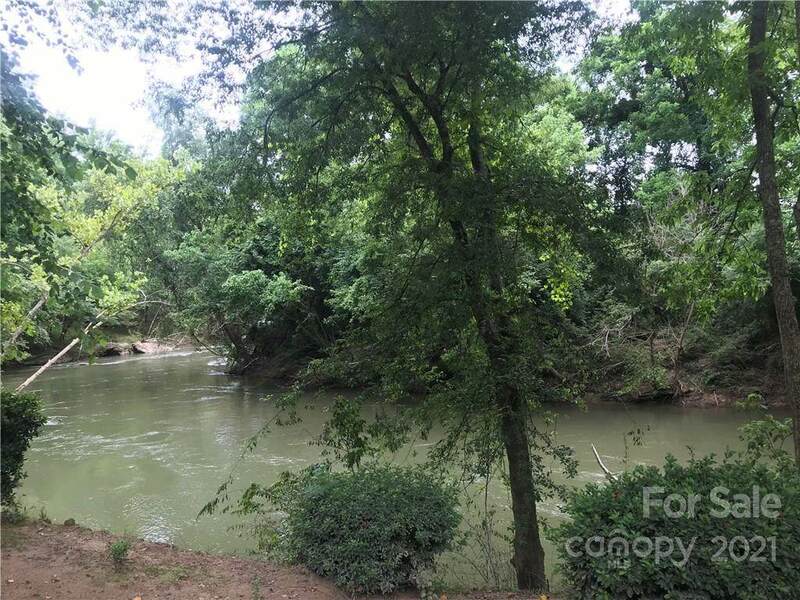 Gorgeous lot with river frontage! 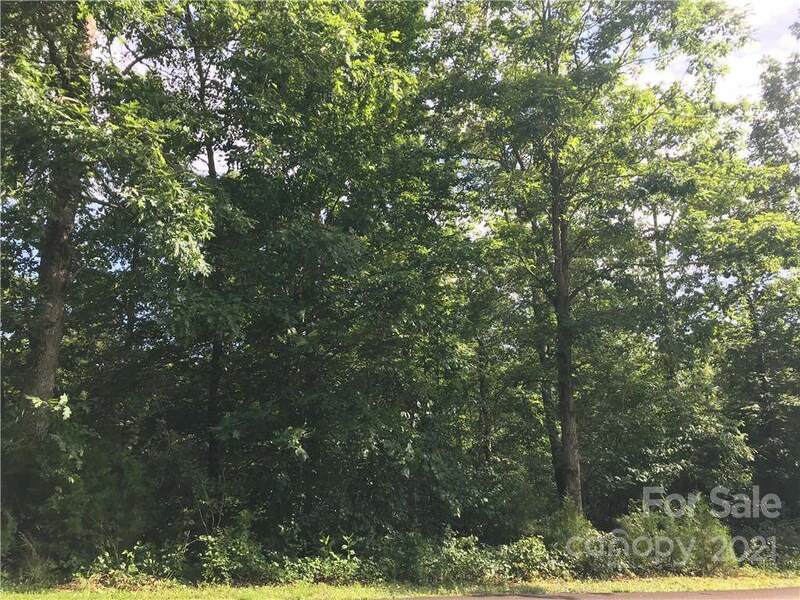 Come build your dream vacation or permanent home here in the beautiful community of Green River Highlands. 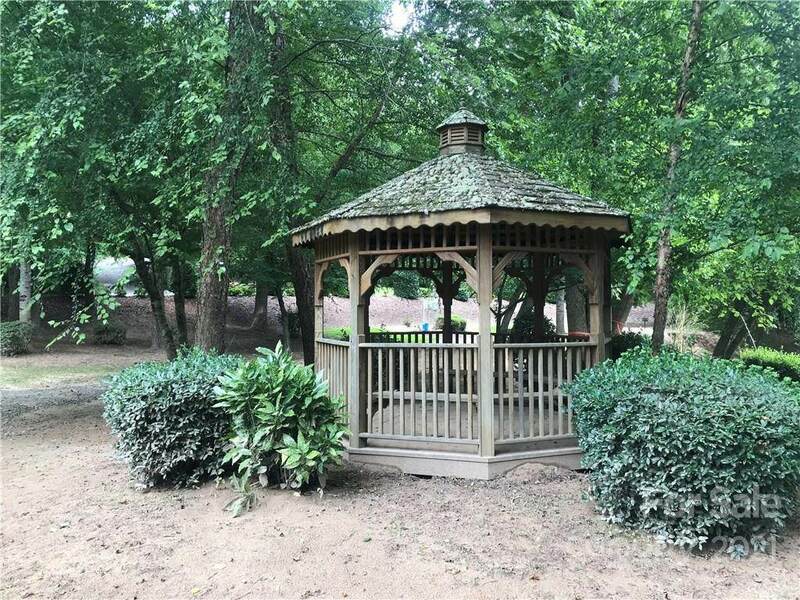 You will feel like you are on a permanent vacation, yet you are close to 74, Lake Lure, Chimney Rock, Hendersonville, Asheville, the Equestrian Center, wineries, airports and a golf course! 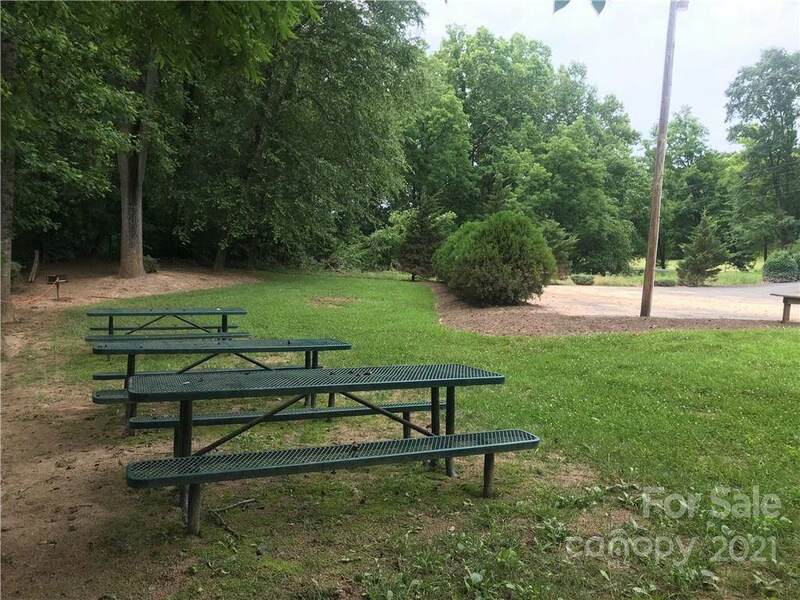 So much to do if you so choose or stay home and enjoy the commons area with picnic tables, grills, and basketball court beside the river! Come check this one out!